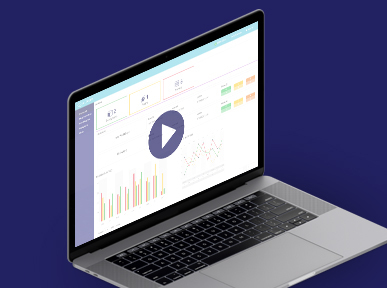 Tune in as we unveil the new capabilities for Cloudify 4.2; continuing the journey toward becoming an even stronger cloud management and orchestration solution. 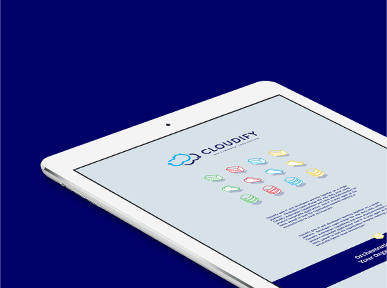 Cloudify 4.2 enhances interoperability through advanced integrations with leading technologies. It adds advanced features in the areas of security, isolation and fine-grained control, and introduces new features that provide insights and analytics on resource usage cost management. 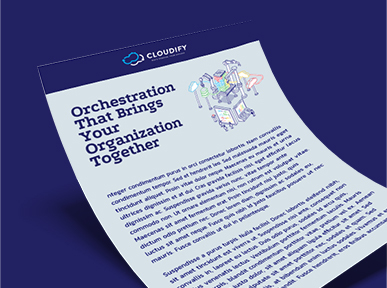 Register for this webinar and gain additional insights how Open Source Cloudify orchestration continues to lead the orchestration revolution!